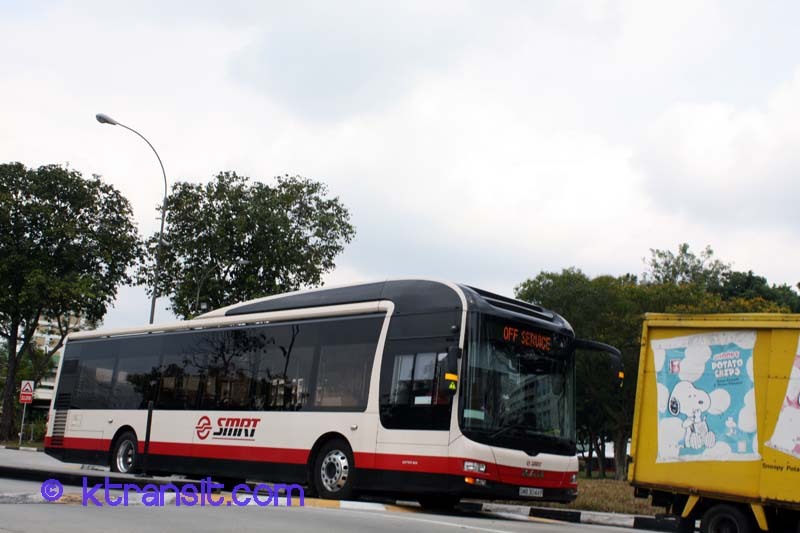 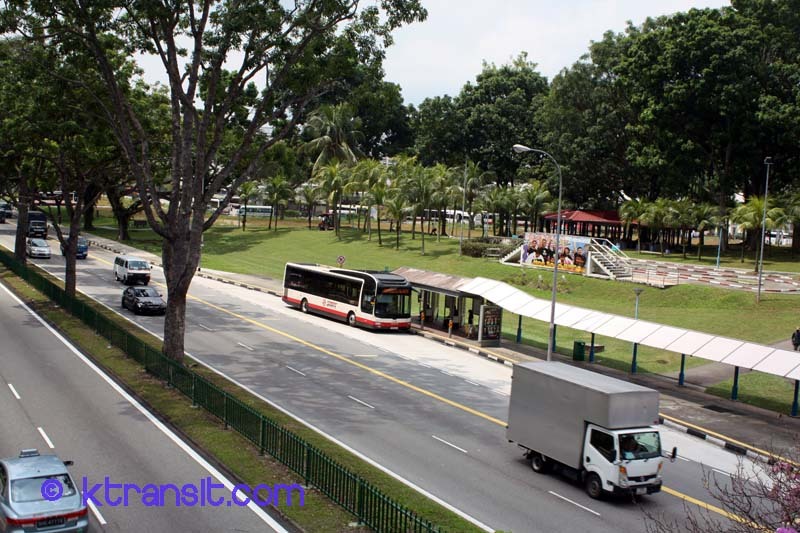 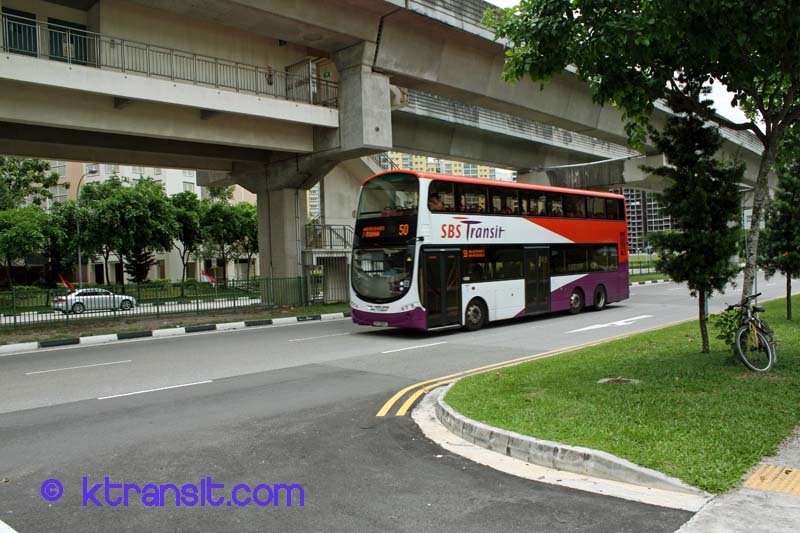 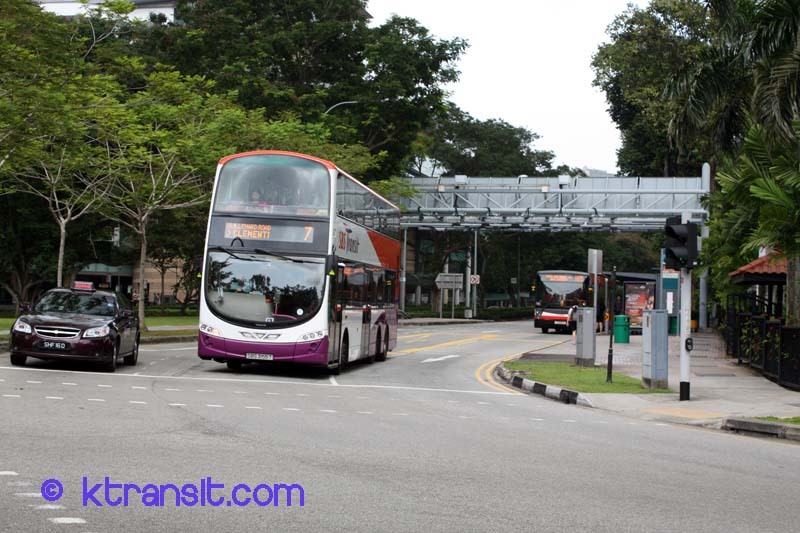 There are two major bus operators, just like the metro network, SBS Transit and SMRT. 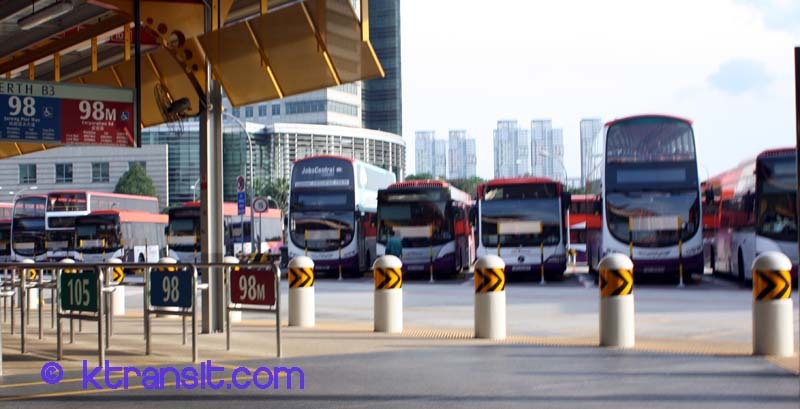 Buses go everywhere in Singapore. 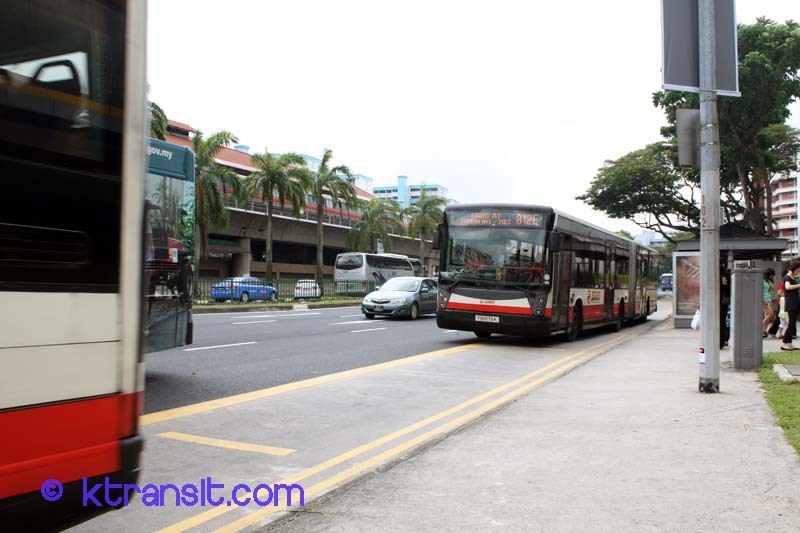 There is a mix of double-deckers, "bendy" busses as well as standard busses. 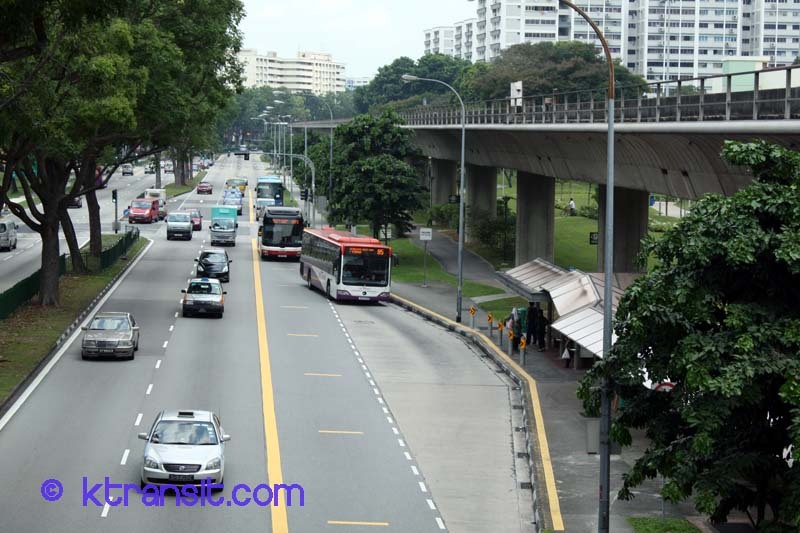 They fill the gap in the MRT system and act as feeders to the MRT.